It's the biggest multiple choice test question you will ever face. How will you respond to God? He loves you, designed you with great purpose, and desires a personal relationship with you. But the choice is yours. 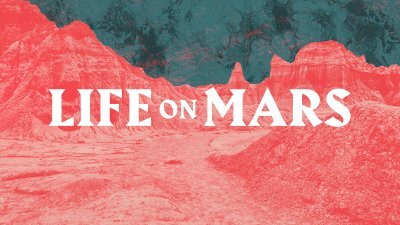 On Sunday, October 28, 2018, Pastor Chad Gilligan concludes his sermon series, Life on Mars, with your response to the Gospel. A wrong view of God will distort the way you see your entire life. If we want to understand our role and how God views us as His children, we need to first understand who God is. On Sunday, October 21, 2018, Pastor Chad Gilligan introduces us to the attributes and characteristics of God found in Acts 17. "Any idea is a good idea. Any truth, any belief, anything goes." Not unlike today, the people of Athens pursued all pleasures and all religions. However, when the Apostle Paul preached about the resurrection of Jesus Christ, they could not fathom what it meant. This new God was completely alien to how they lived their lives.  On Sunday, September 30, 2018, Pastor Chad Gilligan reveals the truth behind religion and how we can still have confidence in Jesus Christ today.